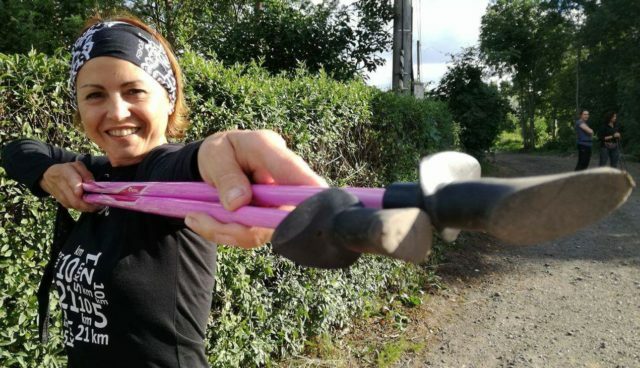 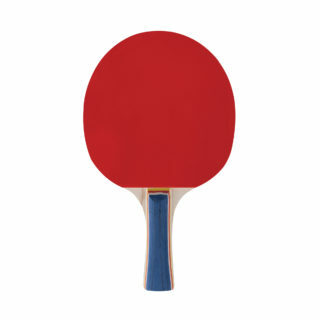 The Spokey Training Pro Racket is an indispensable piece of equipment for people starting their adventure with table tennis. 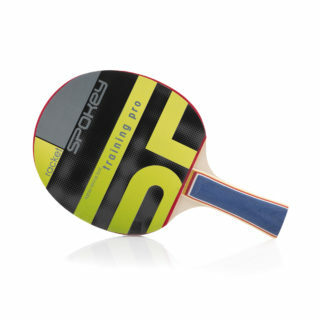 In the Training Racket model, the ST version has been applied, one of the same width on the whole handle length, preferred by players having the habit of rotating the racket while playing and choosing the defensive attitude. 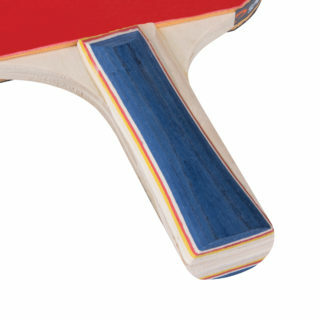 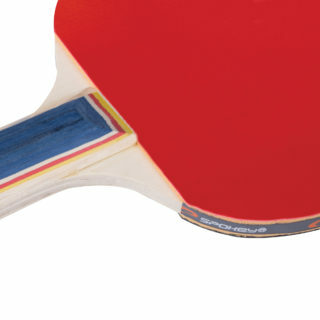 In both the handle and the paddle of the Training Racket model there has been employed a natural material – hard wood, lined on both sides with high quality rubber on 1,5 mm thick foam. 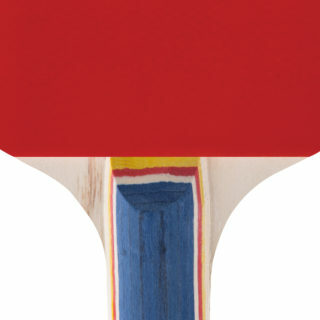 It is a racket intender for beginners, for recreational playing in roofed spaces.